We believe that both pastoral care and discipleship is easier and more effective through a small group approach. 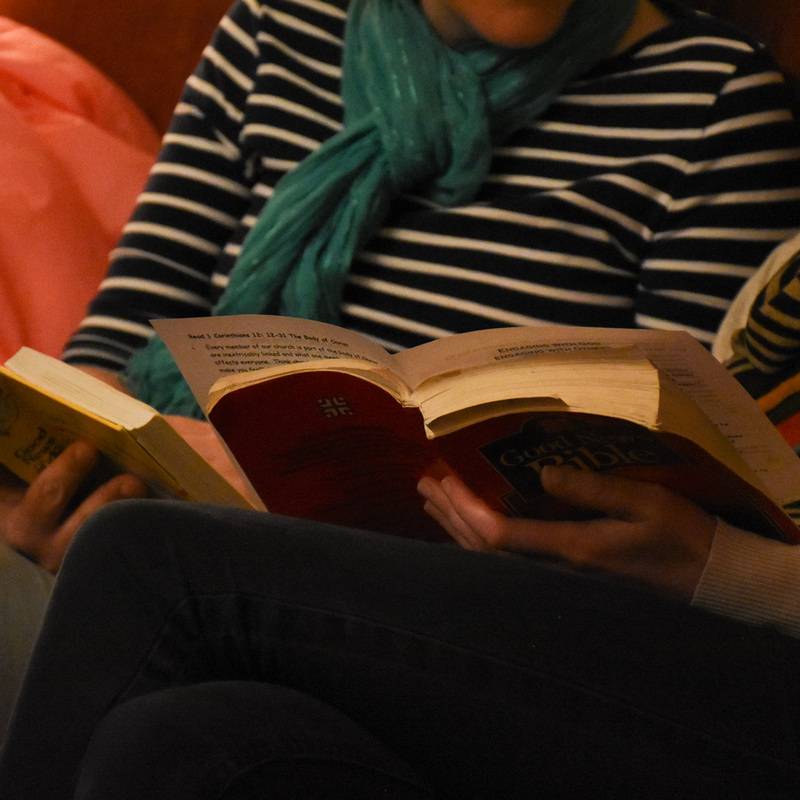 At the moment we have 7 evening homegroups on Wednesdays or Thursdays and one daytime group. Some groups meet weekly others meet fortnightly. We also have a Youth homegroup meeting on a Friday evening. A home group is a great place to build relationships, explore God’s word together, be supported in prayer and enjoy fun and food with others. Our current co-ordinators are Rob Ellor and Hayley Smith but you can speak to anyone in Leadership if interested in joining a group.